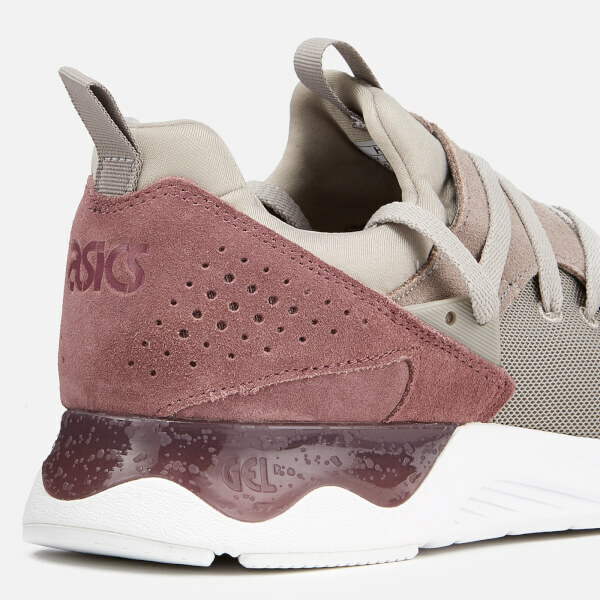 Men’s ‘Gel-Lyte V Sanze’ suede and mesh trainers from Asics. A reinterpretation of the iconic 'Gel-Lyte V' sneaker, the ‘Sanze’ has a modern design that draws elements from Asics iconic range of heritage footwear. 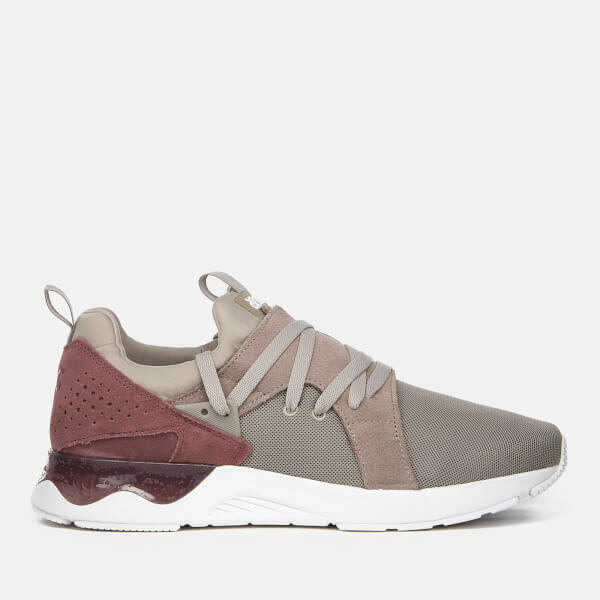 Crafted with a one-piece mesh upper, the sneakers are designed with a monosock liner for comfort, suede overlay panels and overlapping sections on the tongue with linked eyelet stays to ease stress on the instep. The low top trainers sit on a newly developed sole with large visible Gel inserts in the heel and a transparent TPU cup for cushioned comfort. 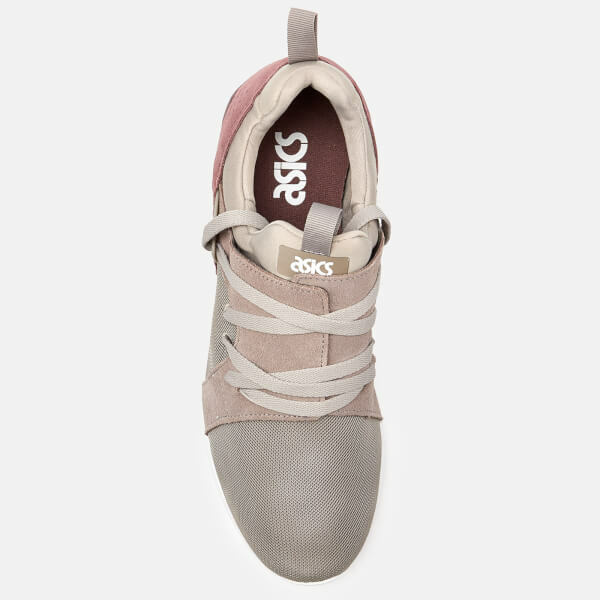 Complete with signature branding throughout and pull loops to the heel and tongue.